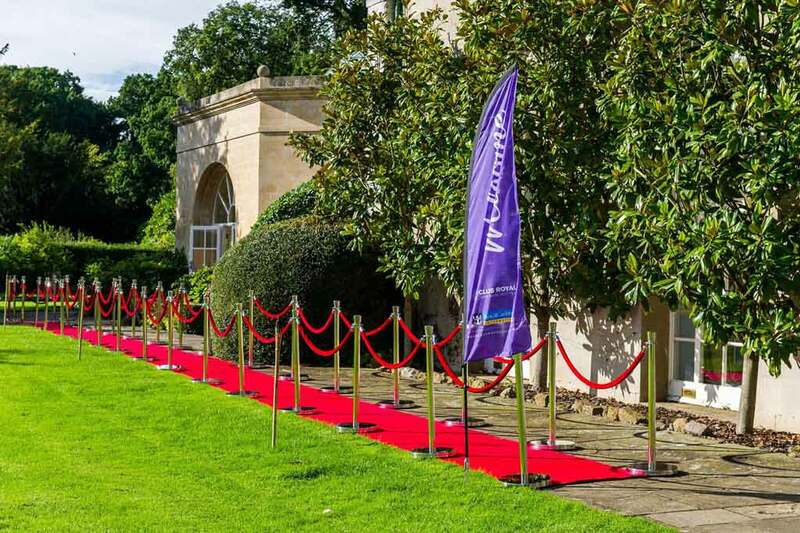 High quality 23m x 1m red carpet with bound edges and a felt back. Perfect for use at a wide range of events, both inside and outside. Supplied with double sided (NEC) floor tape pre-applied to each end for quick installation.